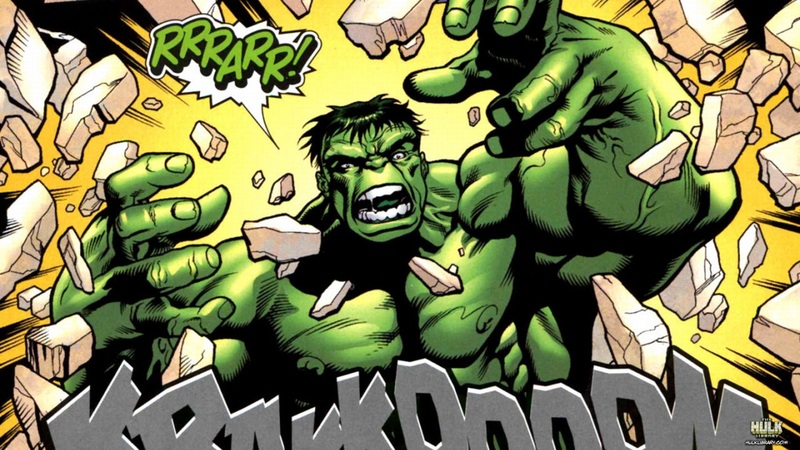 The Incredible Hulk is an American animated television series starring the Marvel Comics character the Hulk. It ran two seasons, for 21 episodes, on the television network UPN from 1996 to 1997. 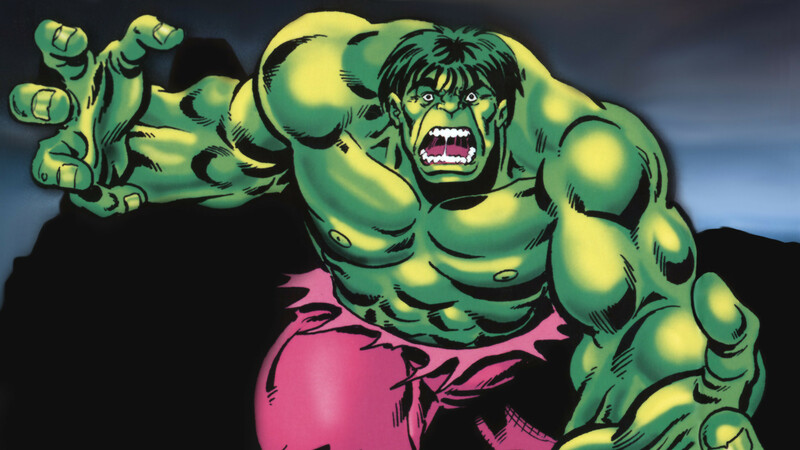 Lou Ferrigno, who portrayed Universal's version of the Hulk on the 1970s live-action TV series, provided the Hulk's voice for the true version from Marvel.The show often featured cameo appearances by characters from other Marvel cartoons of the period. 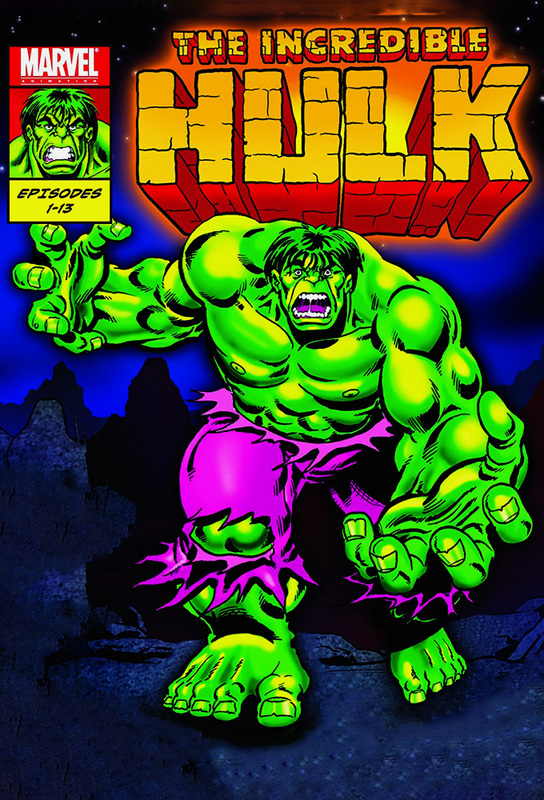 In the second season, the show's format, after UPN decided that Season 1 was too dark, was changed, and to give "female viewers a chance", the network ordered that She-Hulk be made a regular co-star. 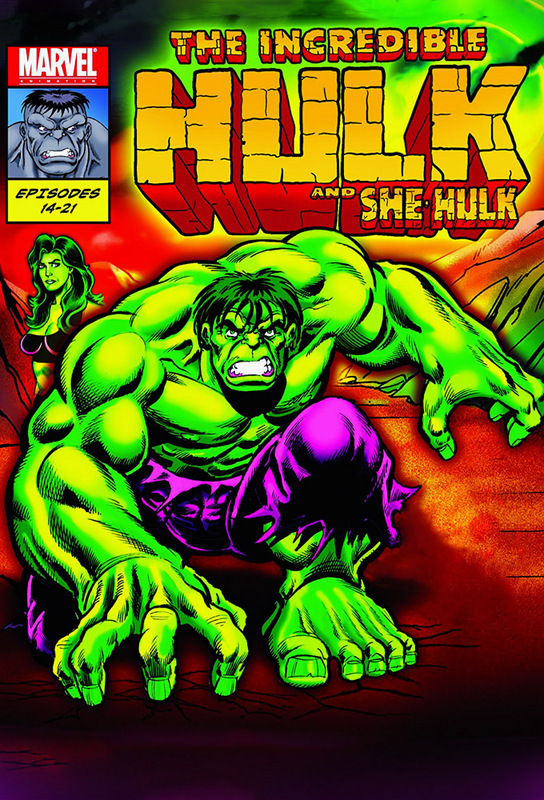 As a result, the series was officially renamed The Incredible Hulk and She-Hulk. 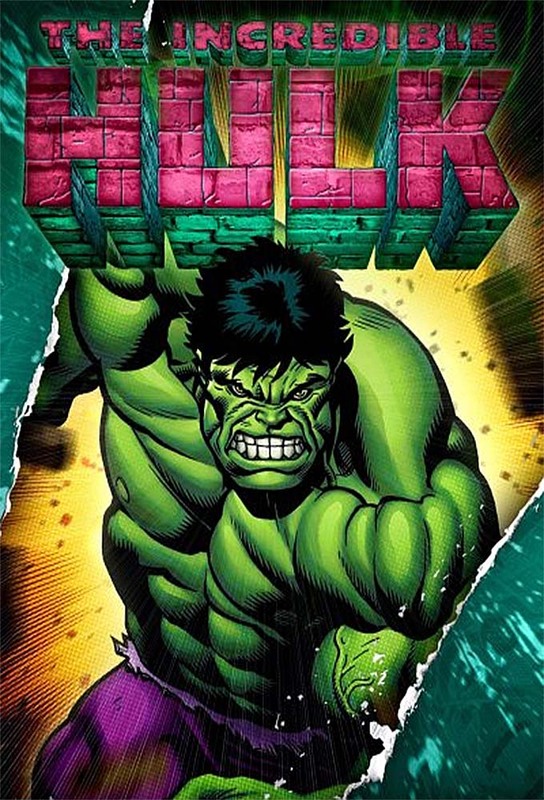 The second season also featured the Grey Hulk. En 1996, Marvel Studios y Saban Entertainment crearon una nueva serie de televión en formato animado (la última serie animada fue emitica por la NBC en 1982). La serie continua el concepto compartido por Marvel Animated Universe con numerosos episodios protagonizados por otros personajes de los dibujos Marvel de la época. En la segunda temporada, tras decidir la UPN (canal ameericano donde se emitia la serie) que la primera era demasiado oscura, cambian el formato, dulcificándolo e incluyen a She-Hulk como coprotagonista: El resultado es que la serie será oficialmente renombrada como The Incredible Hulk and She-Hulk. "הענק הירוק" היא דמות בדיונית של אדם (ברוס באנר) ההופך למפלצת בשעת זעם, הדמות, הפכה מאז לאחת הדמויות המזוהות ביותר עם מארוול. סדרת האנימציה הציגה את דמויותיהם של ברוס באנר והענק הירוק, את הענק האפור, ואת הענקית הירוקה, כמו גם מרבית הדמויות והאויבים מהקומיקס. בתום העונה הראשונה רשת יו-פי-אן שינתה את הטון האפל והרציני שהיה יותר מתאים לקהל צעיר בשביל העונה השנייה וגם לצרף את הענקית הירוקה, החלטה זו הכעיסה מאוד את המעריצים ואחרי מספר פרקים היא בוטלה. 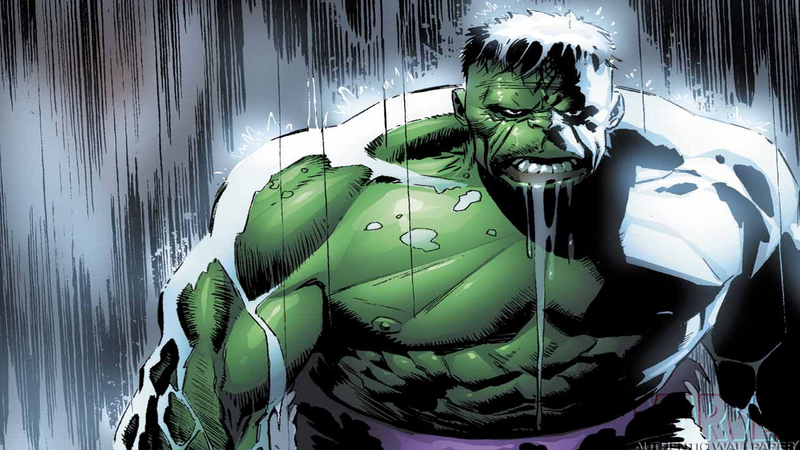 Bruce Banner é vítima da mais fantástica transformação: ele é O Incrível Hulk. Numa tentativa desesperada de voltar a ser ele mesmo, Banner vive esta incrível aventura em busca de sua origem. Mas, durante o percurso, Hulk tem que enfrentar seus arquiinimigos. 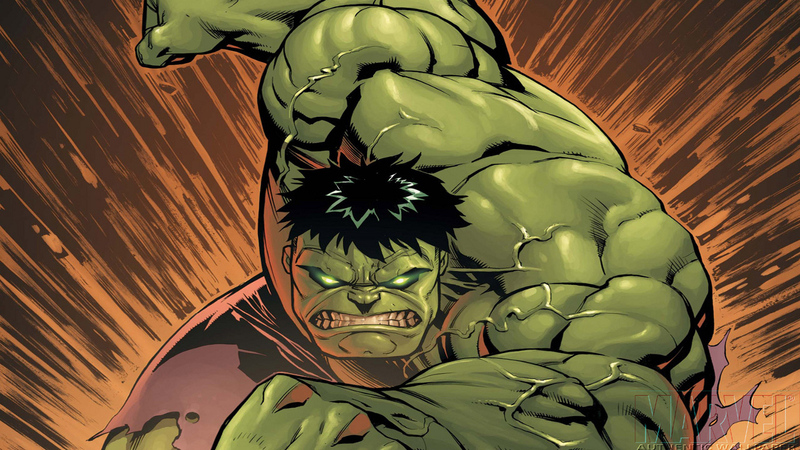 O INCRÍVEL HULK mostra a luta de um homem por uma vida melhor num desenho animado de muita ação e adrenalina. 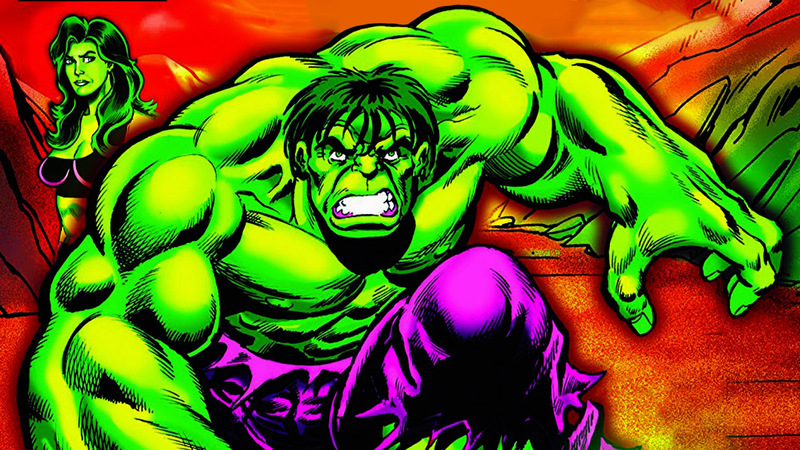 Track and react with millions of The Incredible Hulk (1996) fans just like you on TV Time.